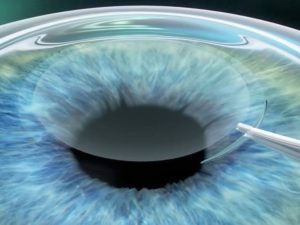 The EVO+ Visian ICL provides vision correction that goes beyond LASIK. It helps you enjoy sharper, clearer, and more vivid vision, with greater depth and dimension. 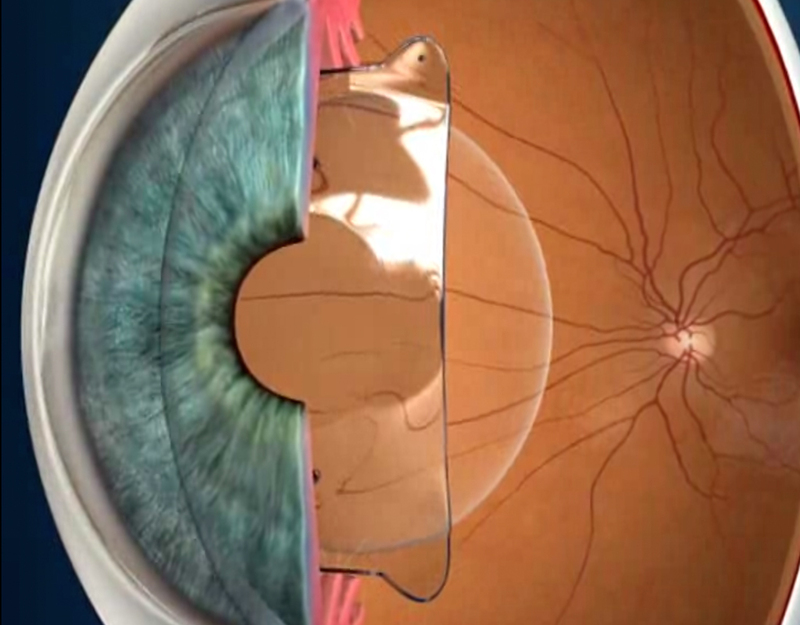 As the name itself, it is an implantable lens that gives excellent vision. Sharper Vision. No Dry Eyes. A Removable Option. Quick Procedure and Recovery. NOTE: This EVO+ Visian ICL phakic IOL implantation surgery package is 120,000 per eye. 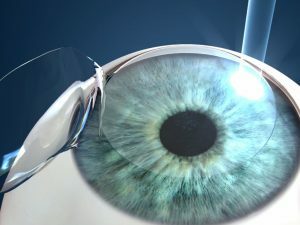 It is 240,000 for both eyes. Once the package has been purchased, please book your visit at http://eye.com.ph/book. 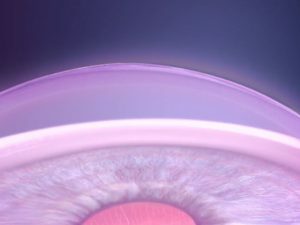 One should pass a suitability screening prior to EVO+ Visian ICL implantation. For more information, kindly visit http://ICL.Asia or http://Eye.com.ph/ICL.